When is Bajaj going to launch the Blade 125 in India? What is the average & price in India? 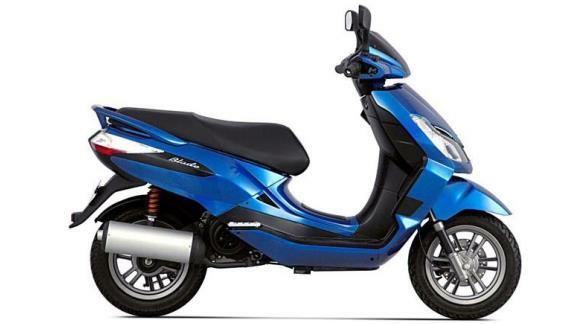 Bajaj Blade 125 is a product listed in the ‘no launch plan’ section of Bajaj Autos. Bajaj has clearly explained its motive of being the best Indian motorcycle maker and it will not manufacture a scooter at all. The Blade used the industry best technologies like DTS-i engine, SNS suspension for the rear, telescopic forks for the front, alloy wheels and a disc brake for safe braking. The 125 cc engine of the scooter was good for 11.5 BHP and the scooter would have weighed 163 kg, being its only drawback.